Using this method will allow you to scrape out the phone number needed to then send out an sms reminder through your sms provider. This method was graciously shared by another member of easywebinar..
1. 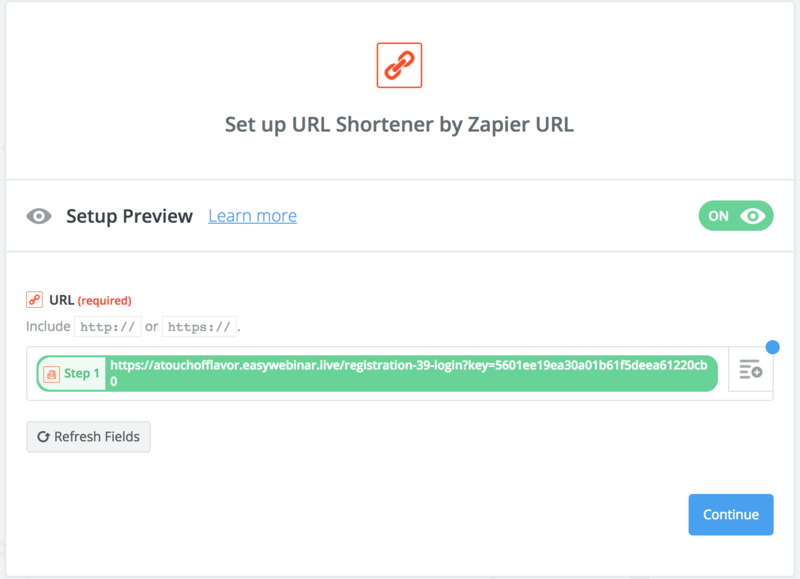 Setup a email parser by zapier inbox https://parser.zapier.com/ and forward the admin notification emails to it. 2. 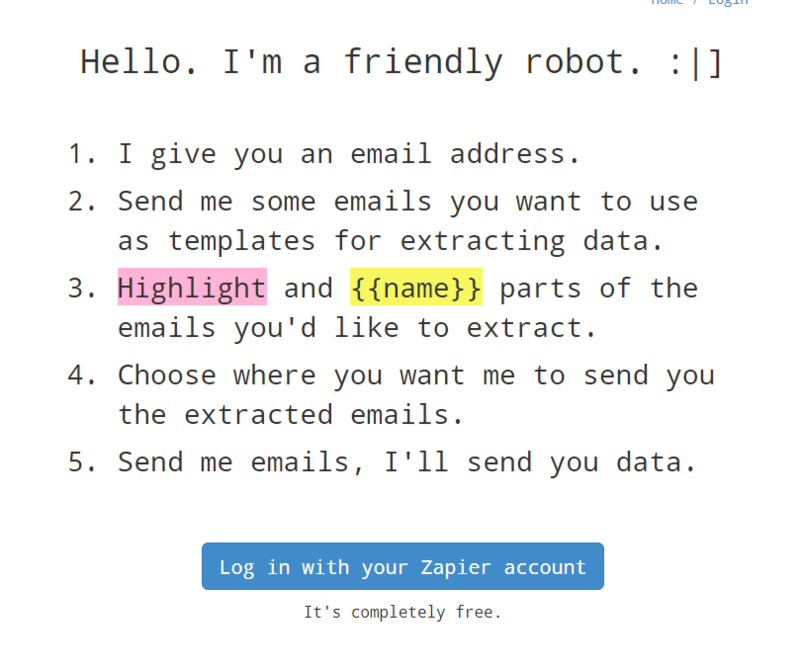 Setup the email parser template to pull out the user data. 3. 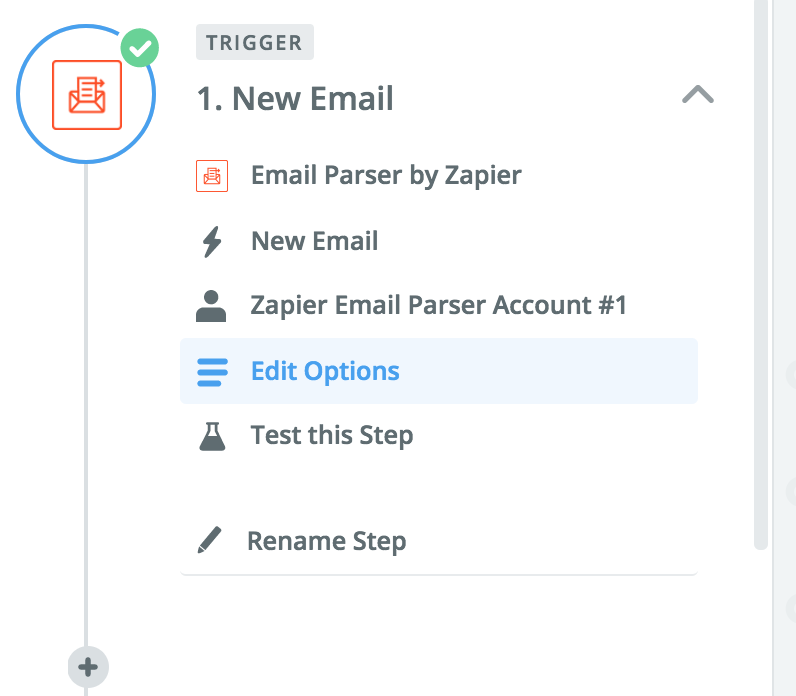 Start a new zap with the email parser as the trigger (all later fields come from the parser). 5. 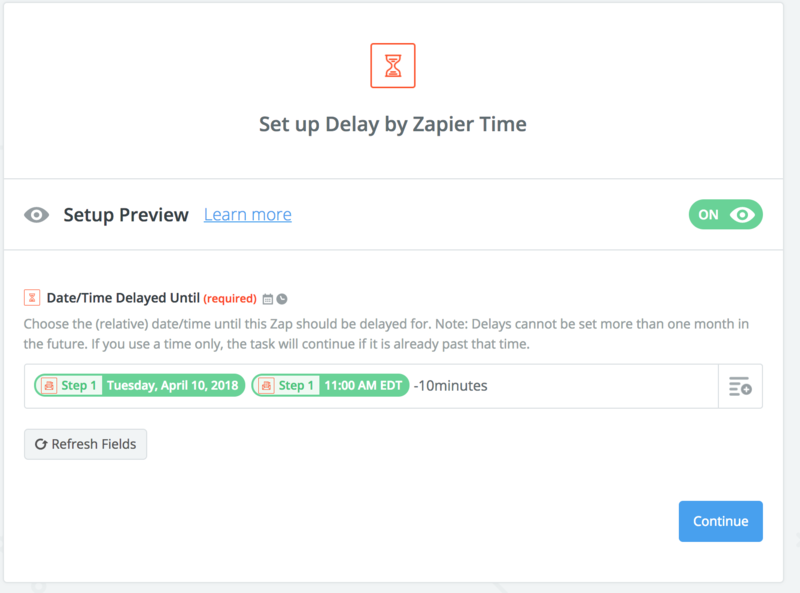 Delay until shortly before the webinar. 6. 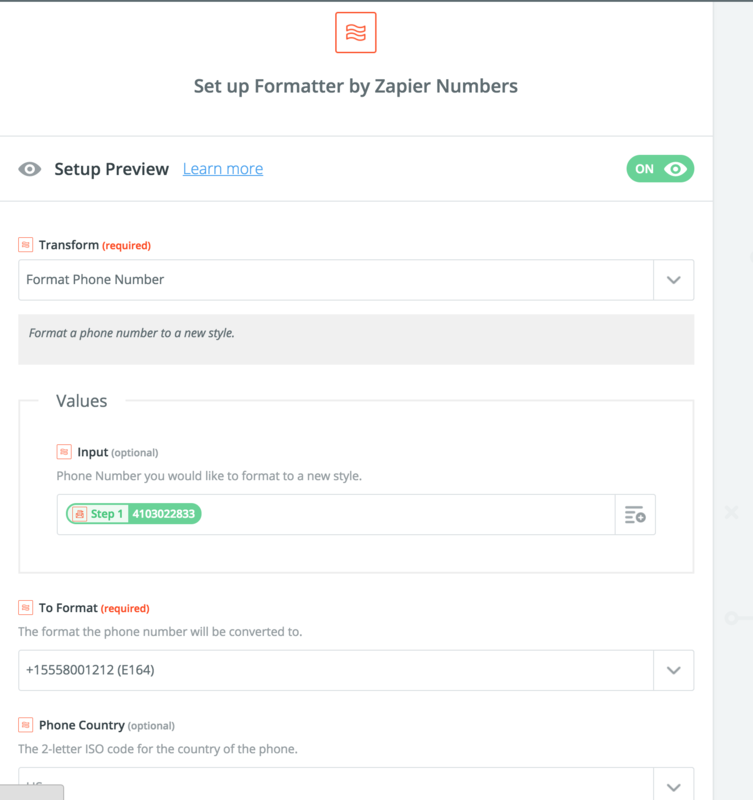 Format the phone number into something our sending program can use. 7. 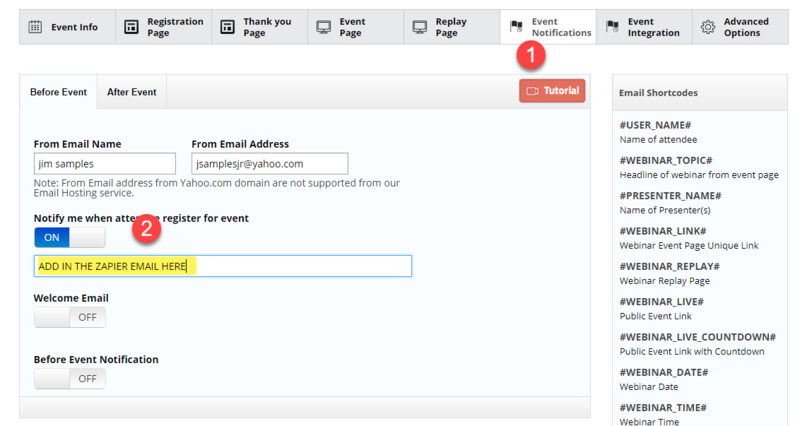 Shorten their event link because SMS messages have limited characters. 8. 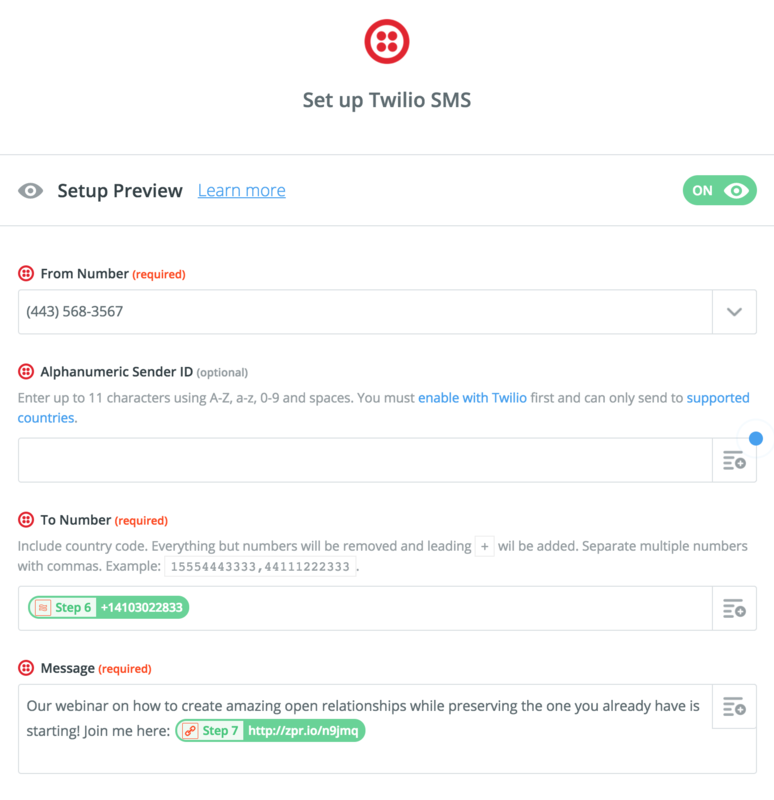 Send the text with twilio, using the phone number from step six and the shortened url from step 8. It's not simple, but it does work beautifully. 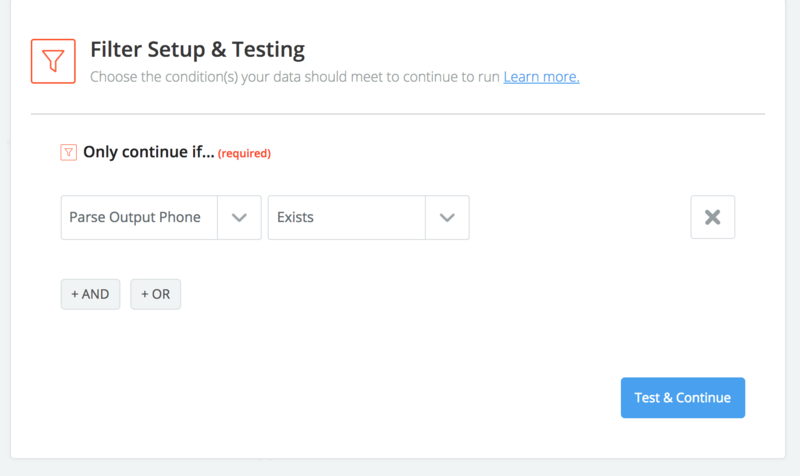 I also have an extra step in here to pull the phone number back into drip ( My AutoResponder ) since I'm using the API integration.